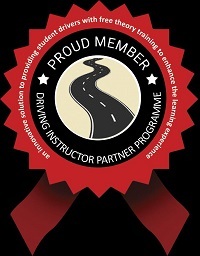 If you’re an experienced ADI thinking of joining a driving school franchise, you’re probably considering all your options. Turn to Learn have a great reputation for reliability and a lot of first time passes. We believe in structured lessons that is fun with friendly instructors where the student looks forward to the driving lessons. Prices are competitive but not cheap with a low franchise cost per week and a short term contract so you don’t have to worry about being tied in to a long term contract if for whatever reason you wish to leave. 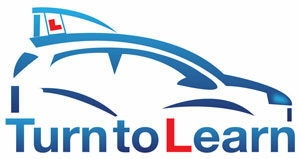 Although Turn to Learn will do there up most for instructors to be happy. We advertise on social media on the likes of Facebook, and Instagram and offer free DVSA full theory and hazard perception website setup for your students to use.